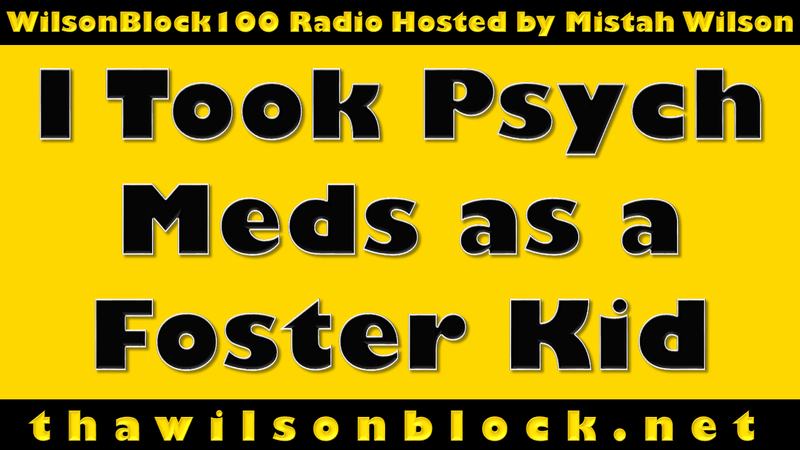 Mistah Wilson opens up on his experiences taking various psychotropic medications throughout his childhood in foster care. 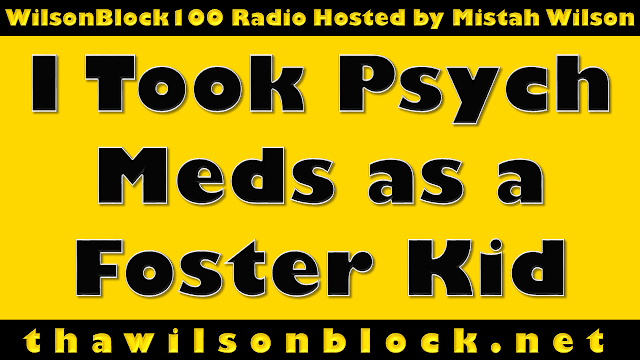 For a kid who couldn't speak for himself, Mistah Wilson reflects on how psychotropic medication has impacted his life today. A great listen for psychiatrists, psychologists, therapists, social workers, and any professional in the fields of mental health & wellness.